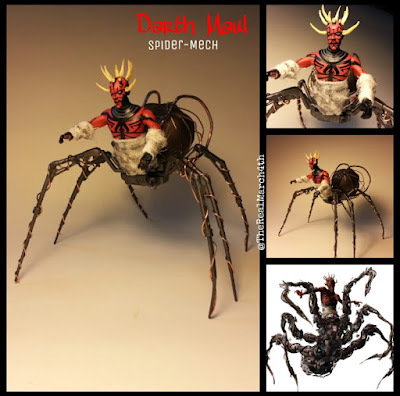 TheRealMarch4th has been customizing for 2 years now. 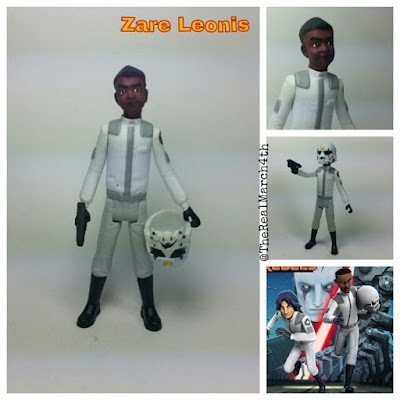 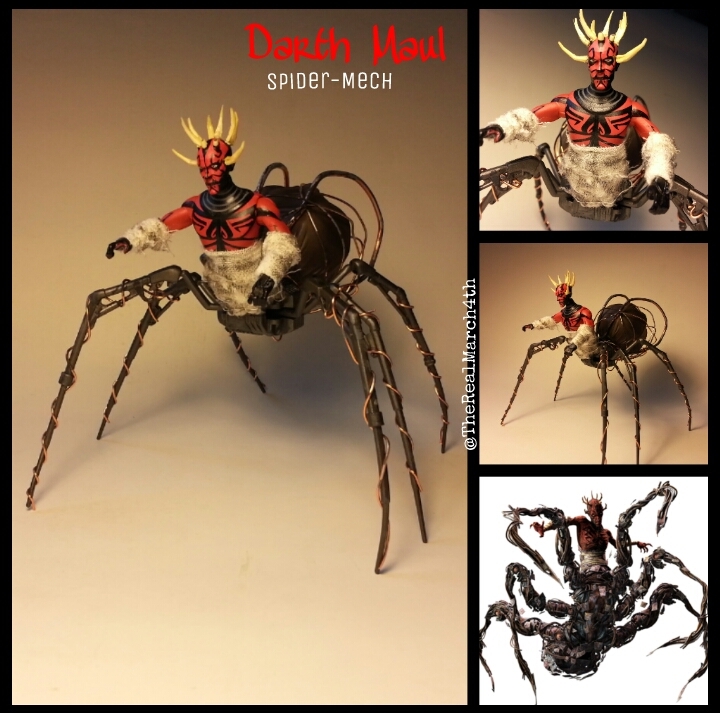 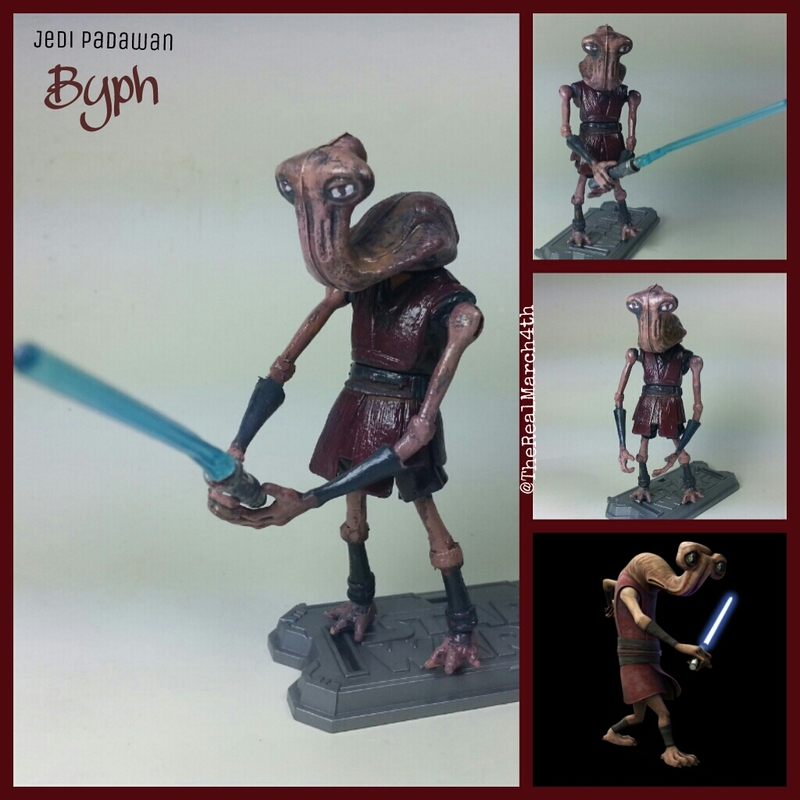 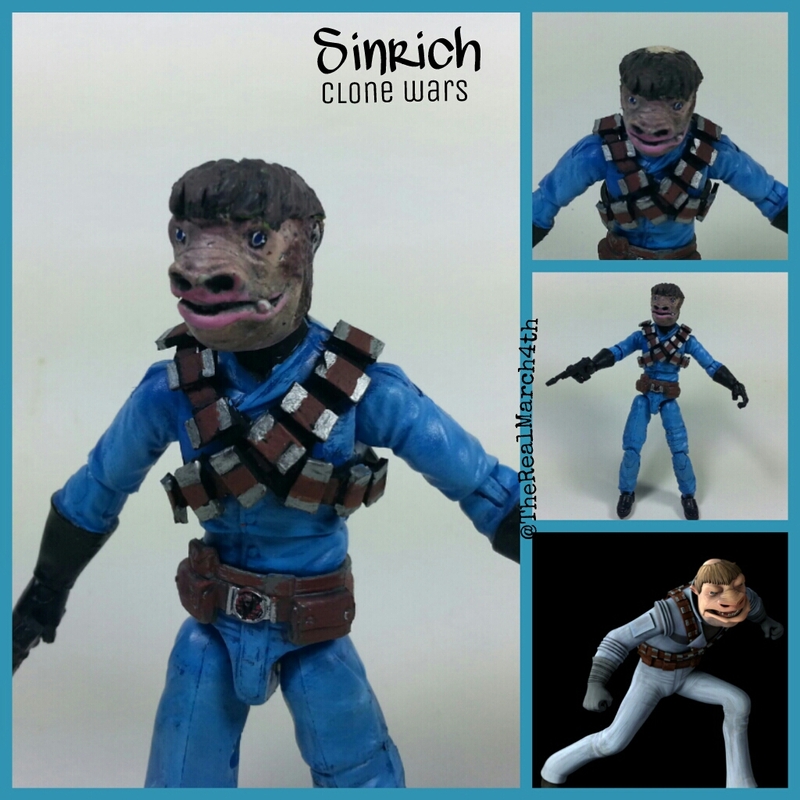 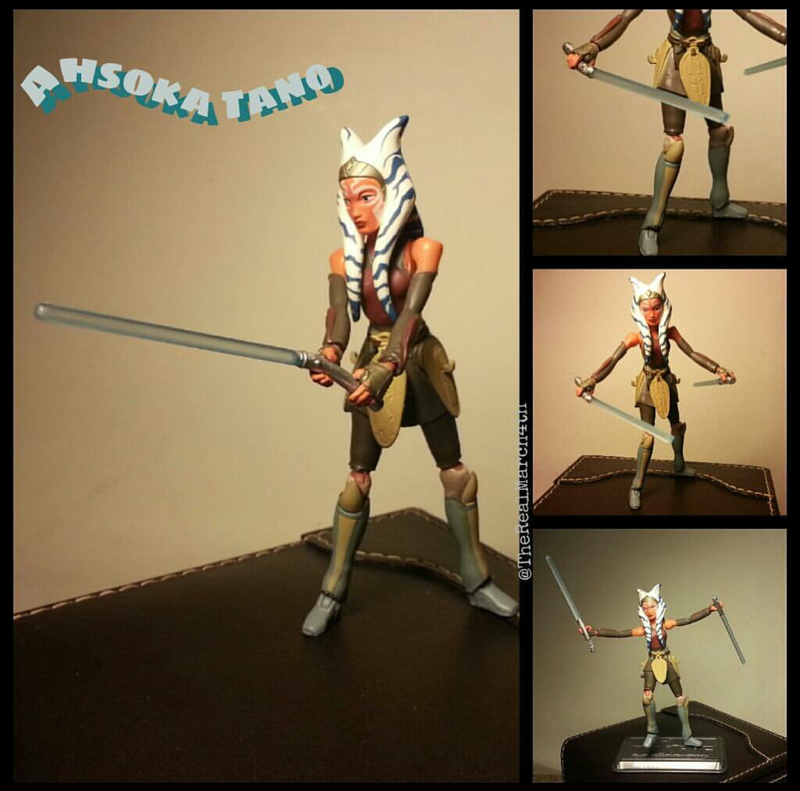 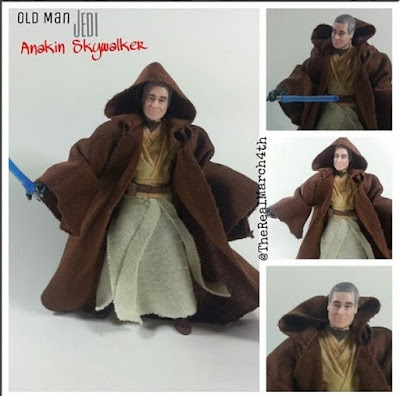 His work immediately caught our eye because he was one of the few artists out there making Clone Wars custom action figures. 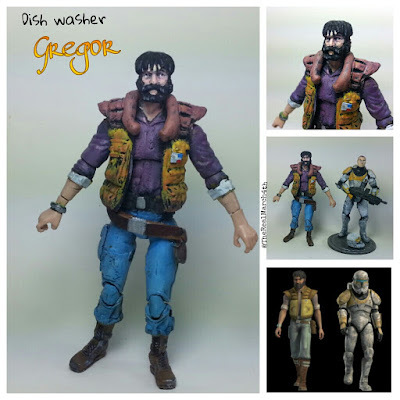 He paints, he kitbashes, and he sculpts too. The entire customizing package. 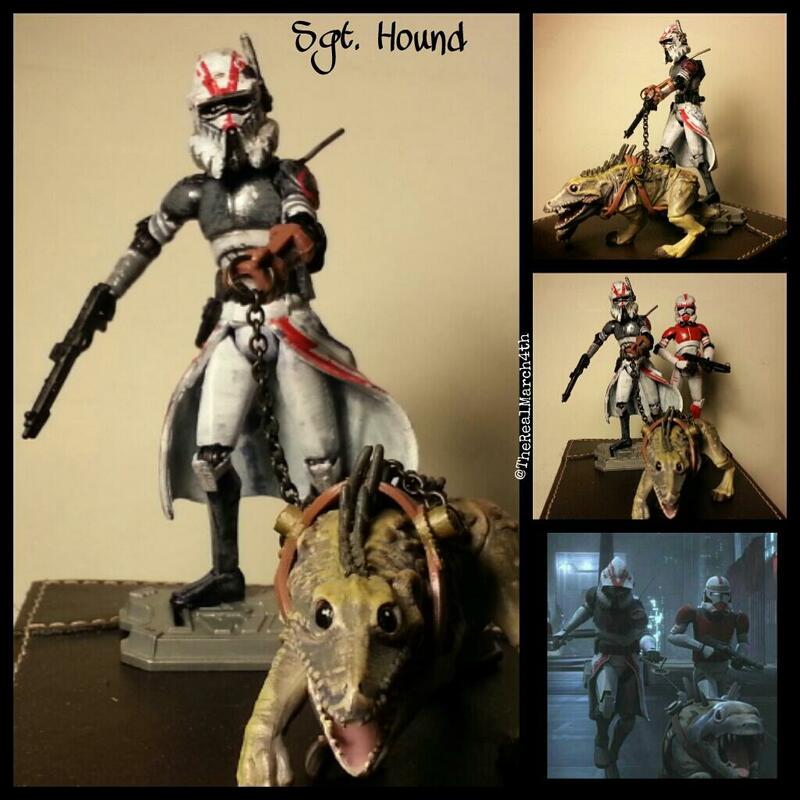 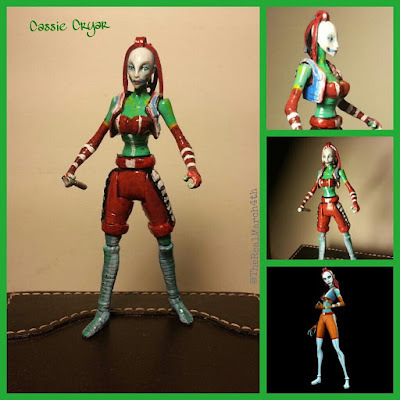 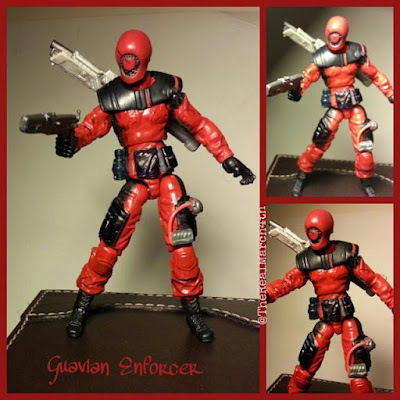 He loves customizing figures from the Star Wars animated TV shows and making Mandalorians. 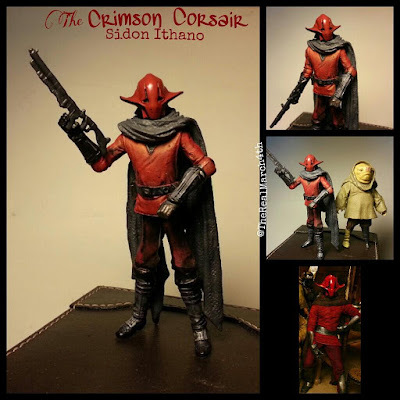 The scope of his work even dives into the Expanded Universe/Legends. 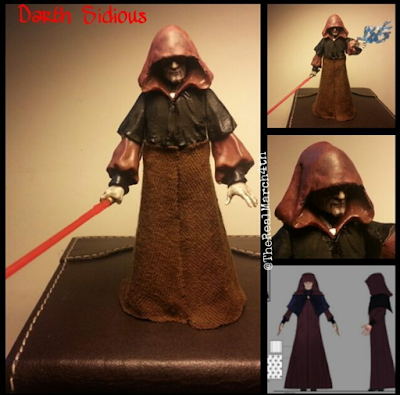 His early work like most customizers focused on making Jedi action figures, but once his skill set expanded so did his character choices from which he drew his inspiration. He is hoping to create more figures from Star Wars Rebels, Clone Wars and even the old Droids series in the upcoming months. 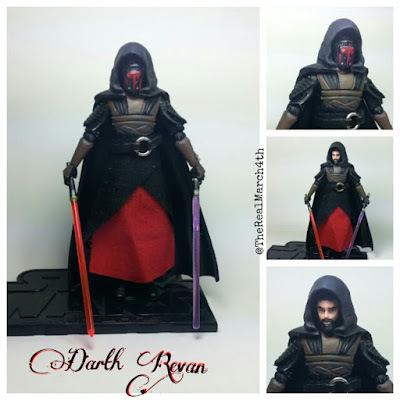 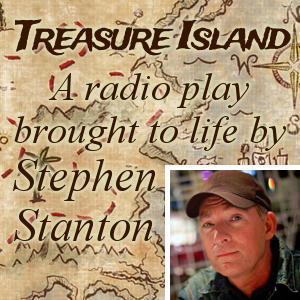 We talk to this customizer frequently and his enthusiasm for the hobby is infectious. 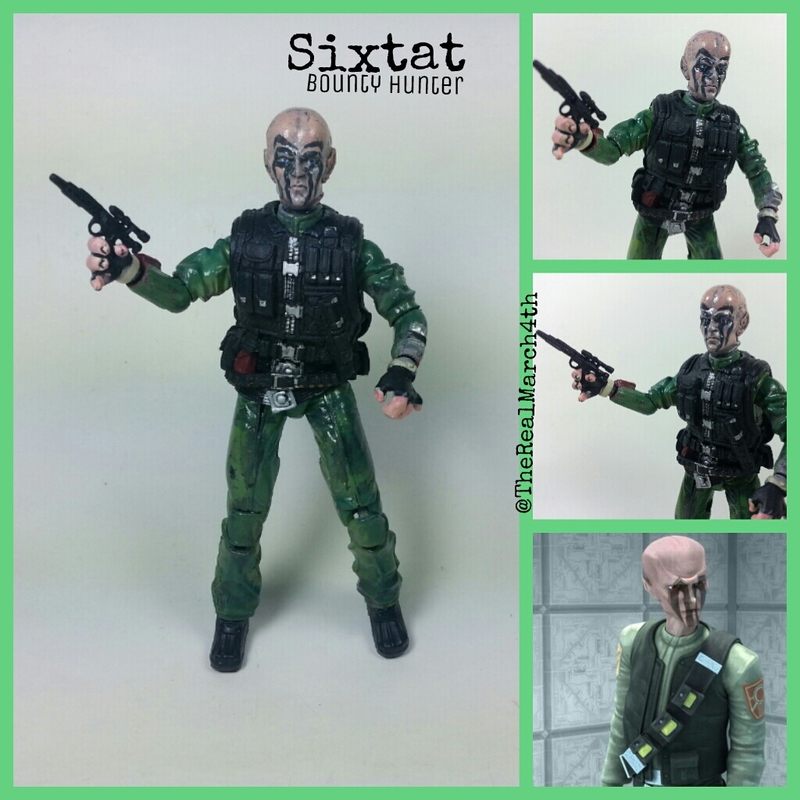 Also check out the feature on TheRealMarch4th over at the Customs for the Kid blog where he was recently added to "Customs I Wish I Owned".